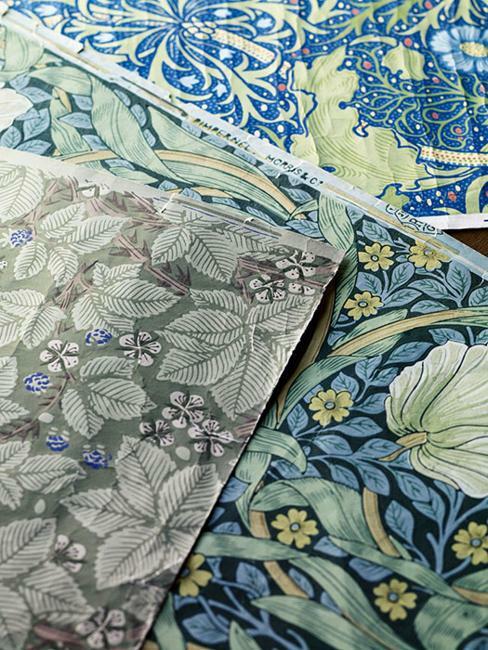 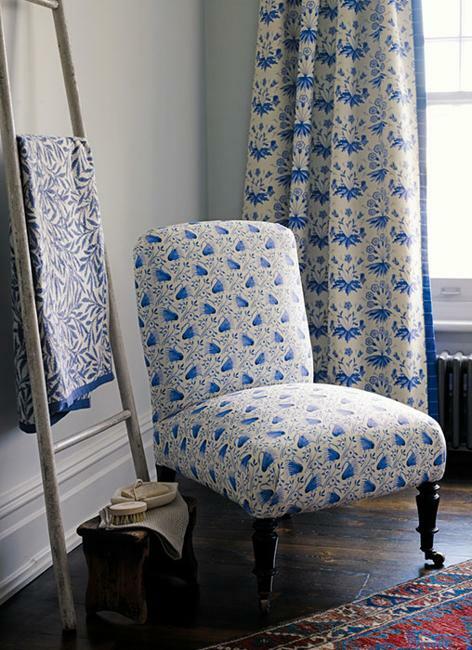 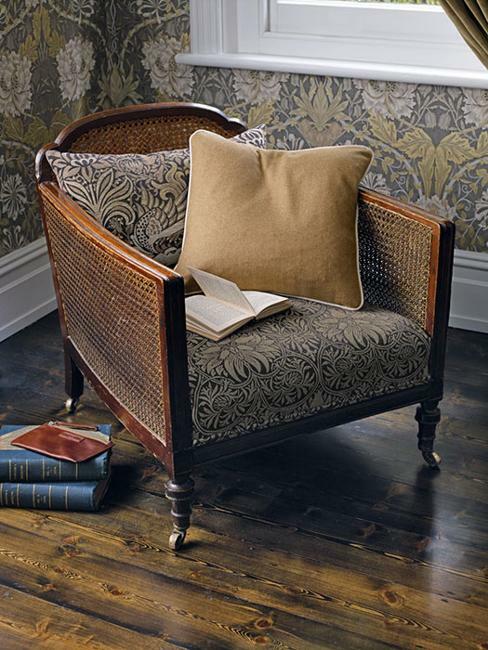 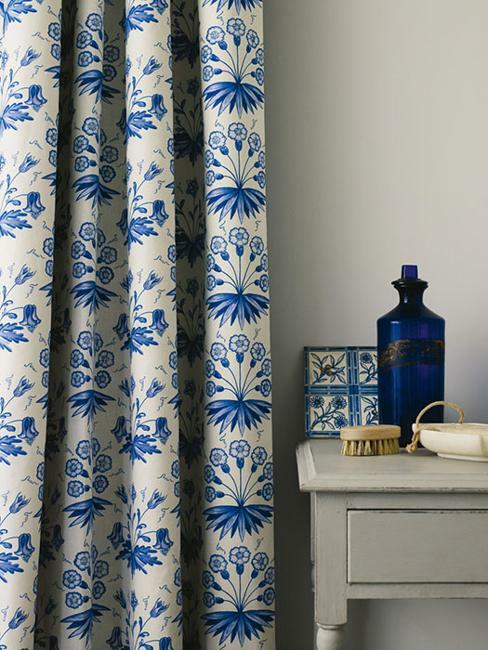 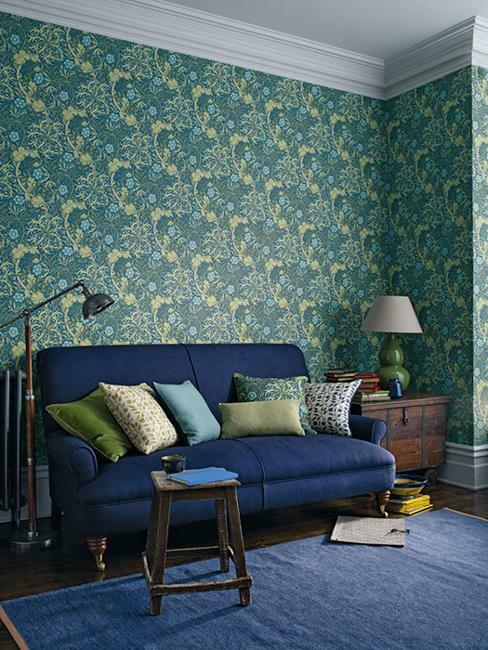 Beautiful home fabrics created by English artist and designer William Morris this year looks glorious and classic. 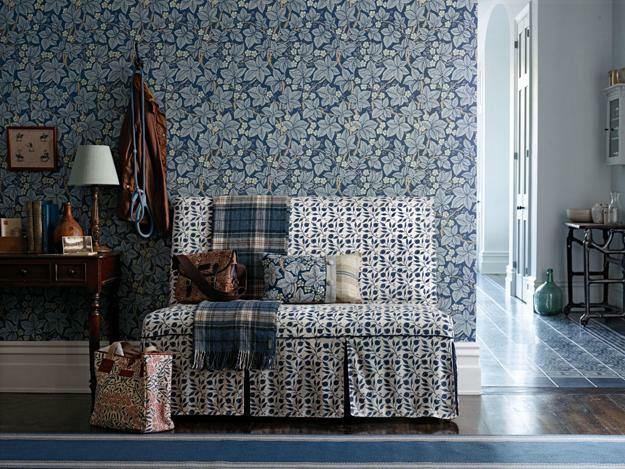 Morris & Co decided to launch a new series of decorating fabrics and modern wallpaper patterns which offer fantastic opportunities to add English classic style to any room decorating. 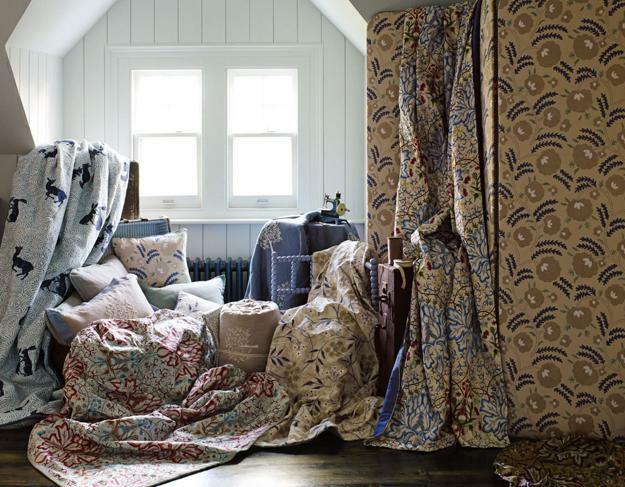 Decor4all presents this amazing collection. 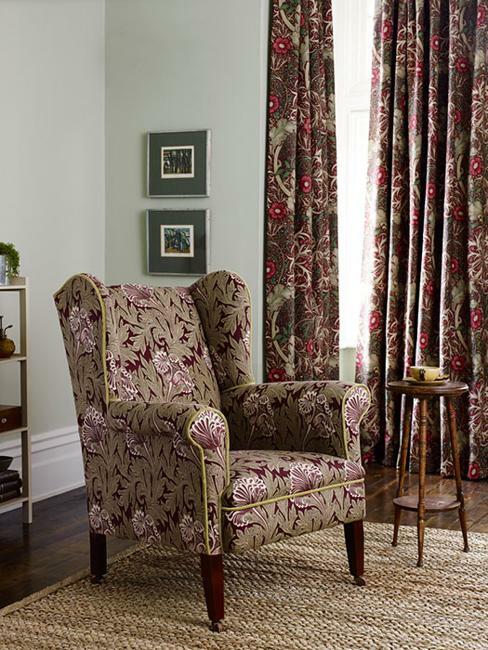 The beautiful home fabrics feature a variety of prints inspired by gorgeous paintings which reflect classic designs. 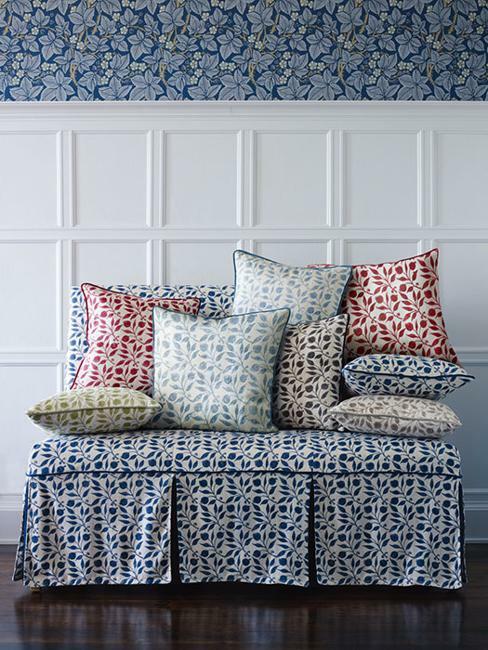 Graphic and monochromatic prints are a contemporary interpretation of the famous motives. 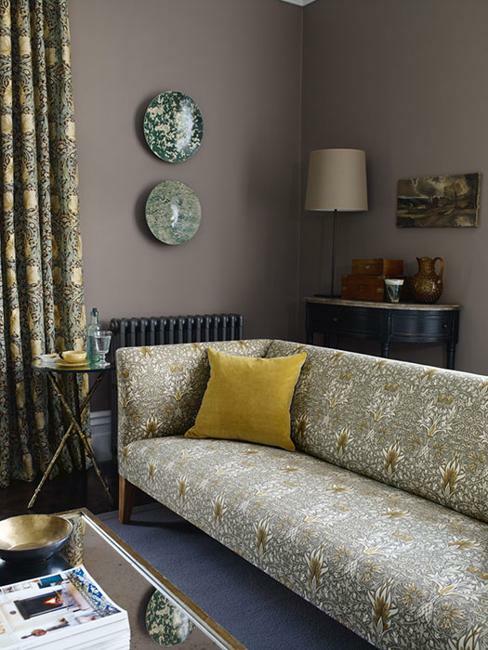 Alison Gee, a head of design for Morris & Co, said that the company had a great pleasure to work on this series of home decorating fabrics, prints and modern wallpaper patterns. 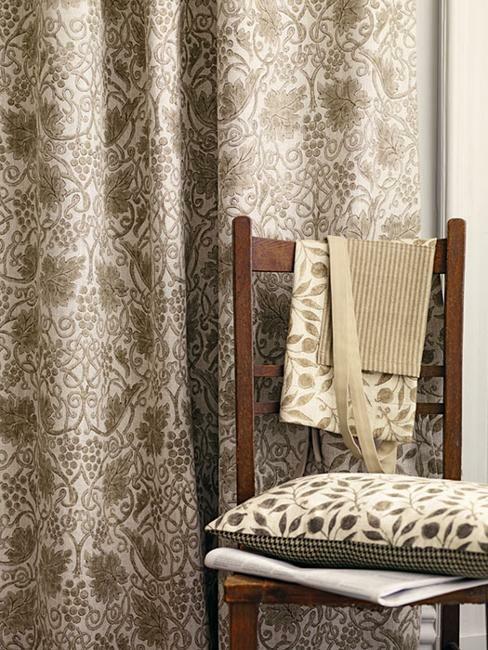 The beautiful home fabrics draw attention to the black-and-white decorating patterns and create simple combinations of elements from previous collections. 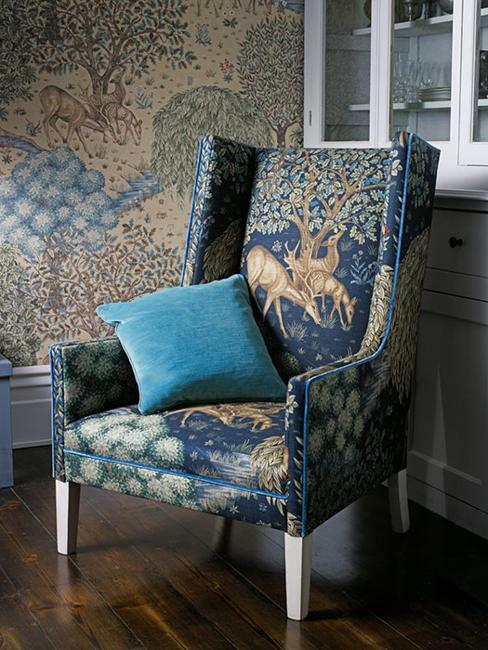 The centerpiece of the collection is a painting created by Alison based on the embroidery design The Brook, developed by John Henry Dearle, the artistic director of the company. 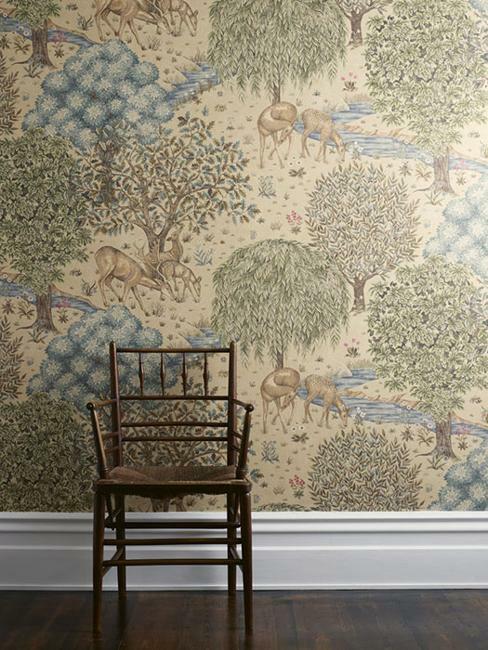 With the current trends in decorating for scenic designs the Forest theme looks especially stylish and beautiful. 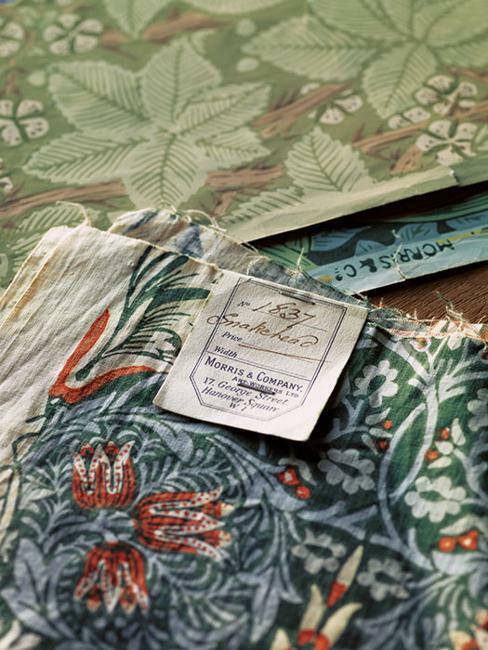 from the Archive II Print collection. 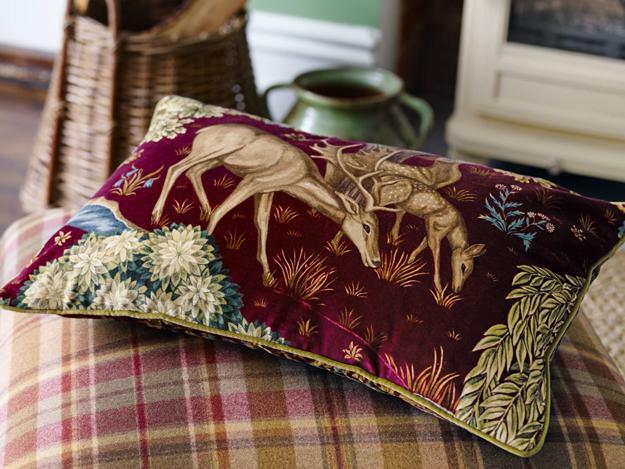 The woodland scenes and animals add charm to gorgeous home fabrics inspired by The Holy Grail which also depicts deer grazing in a woodland. 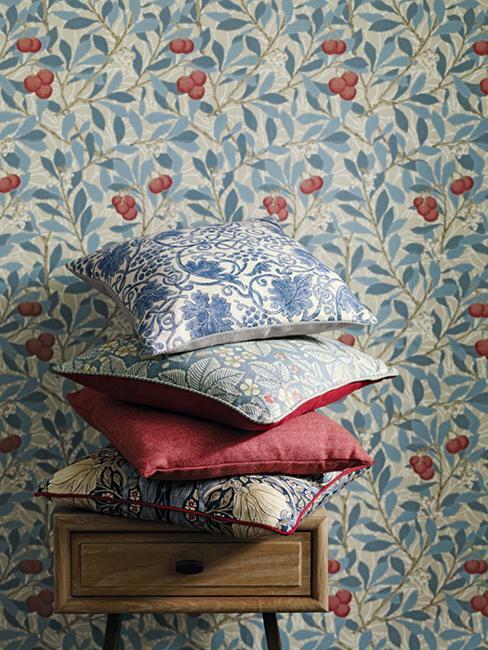 The collection of 10 paintings define home fabric prints, suitable for upholstery and room decorating. 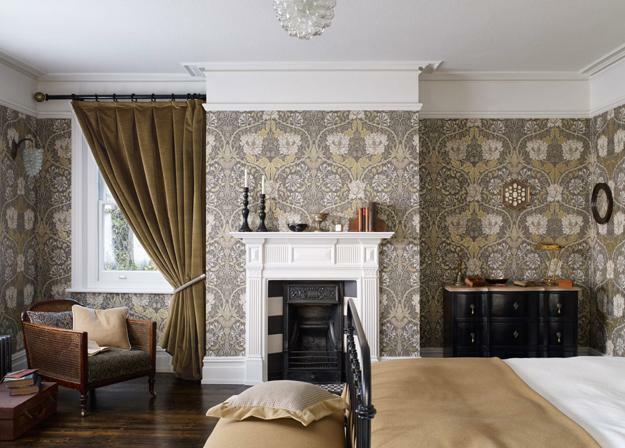 9 modern wallpaper patterns and 5 embroidered home fabrics in warm colors blend rich texture and English classic into modern decor. 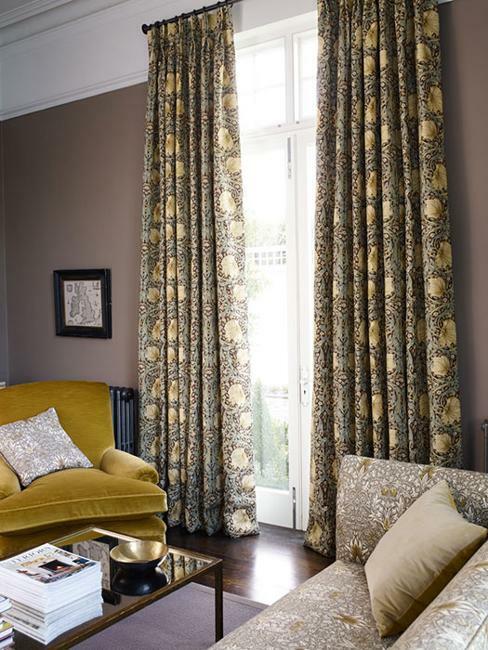 Fabulous decoration patterns and monochromatic color palettes, complimenting color schemes and scenic designs are a great way to add relaxing and expensive look to modern decor in classic style. 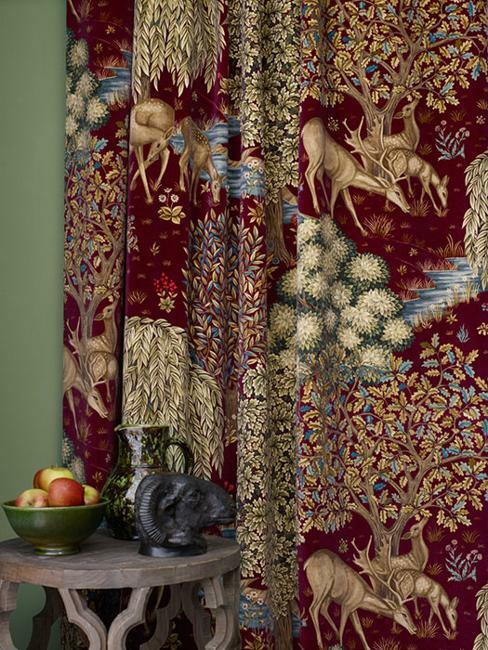 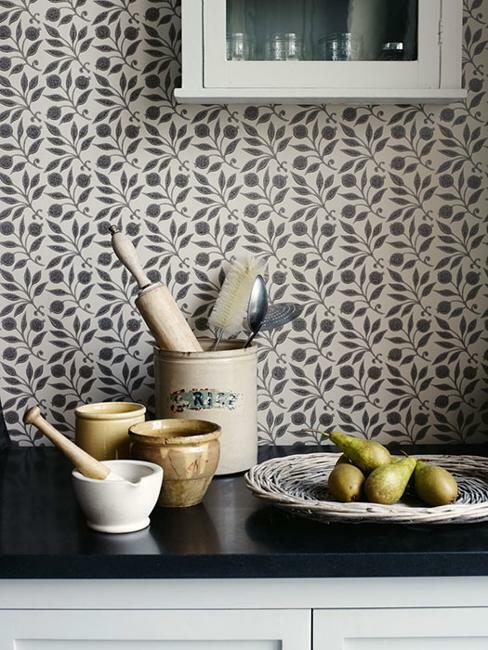 Enjoy the new Archive III Prints and Wallpaper Collections and Woodland Embroideries. 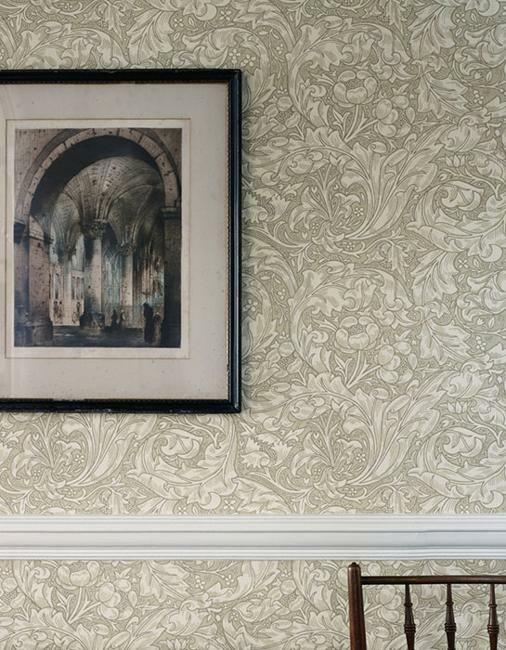 Scenic designs are now possible through the medium of digital printing. 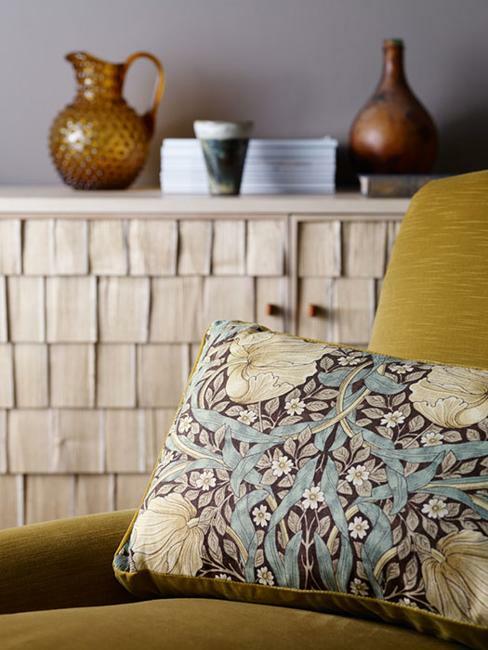 The classic decor themes and modern details allow to revive the classic style and create truly elegant home decor.